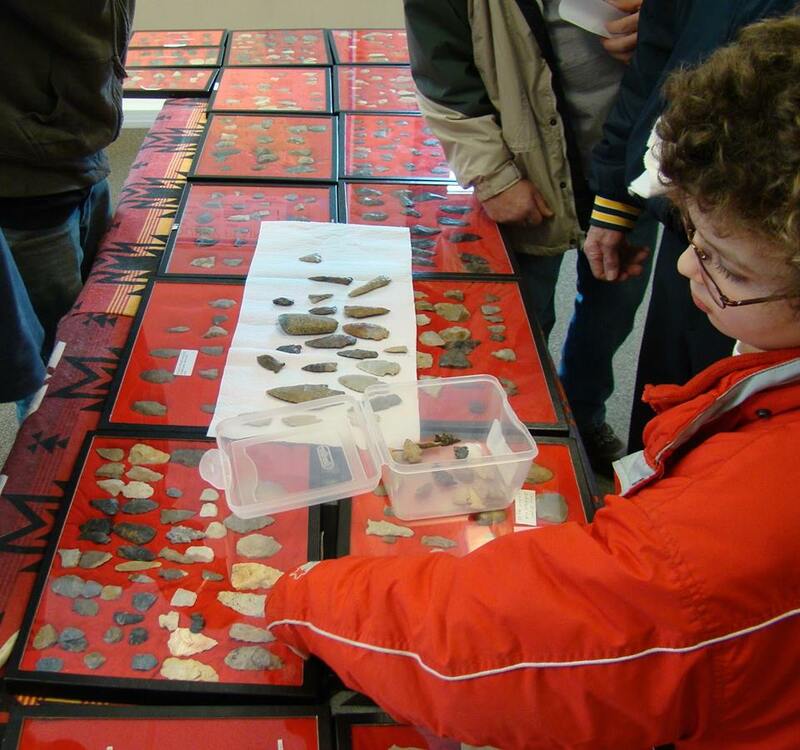 In partnership with Little Buckeye Children's Museum, come explore the science of sound! See, hear, and feel sound waves with this interactive concert featuring members of the Mansfield Symphony Orchestra. 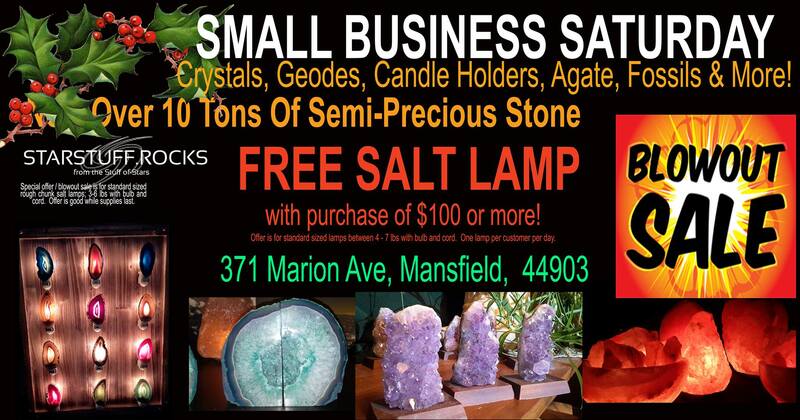 Featuring over 10 tons of semi precious stone, rocks, minerals, fossils, crystals, agates, candle holders, tumbled stones, geodes, wind chimes, and more! It's all about you, the resident, whether you are North End or not! 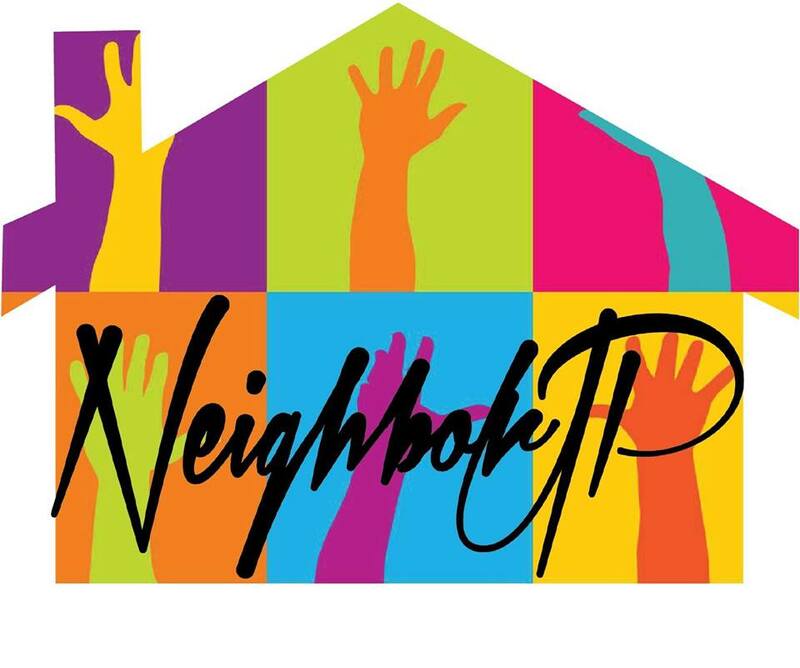 Join us at NECIC (North End Community Improvement Collaborative) and learn how you can empower yourself, and your neighborhood. Find ways to solve problems and make a difference! 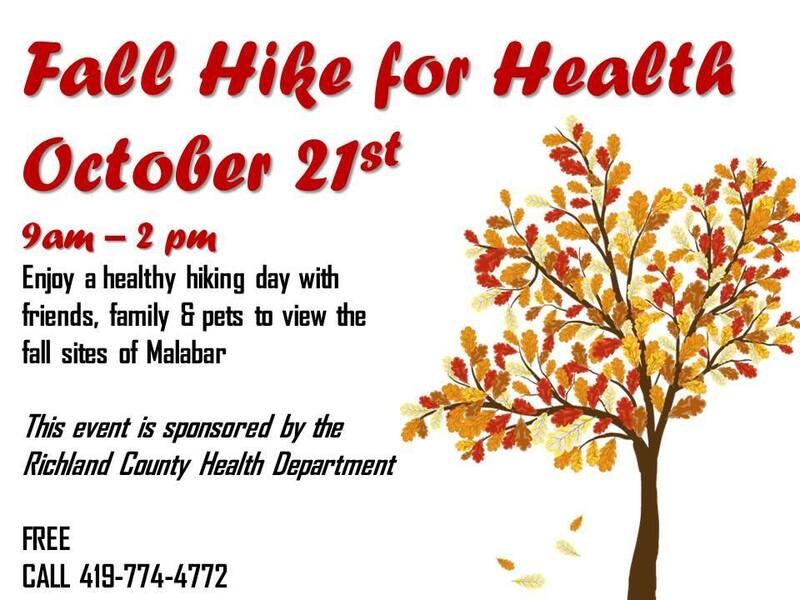 Enjoy a healthy hiking day with friends, family & pets to view the fall sights of Malabar! 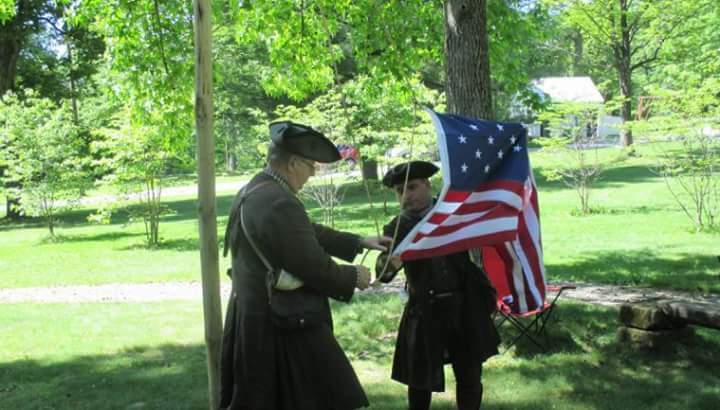 Come one, come all to the 4th Annual Living History Weekend at South Park in Mansfield this weekend! It's that time of year again!! 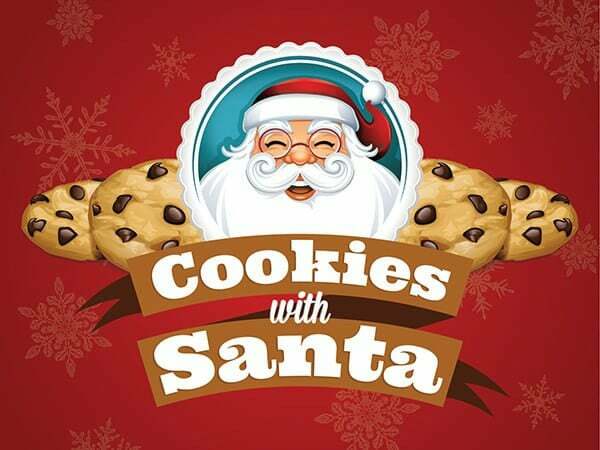 The Richland Outreach Center brings you the 3rd Annual Cookies with Santa! Over 100 vendors will be available at the 2019 Mid Ohio Home Show sponsored by The Noon Optimist Club to answer your questions about remodeling, landscaping, new construction and many other homeowner needs. 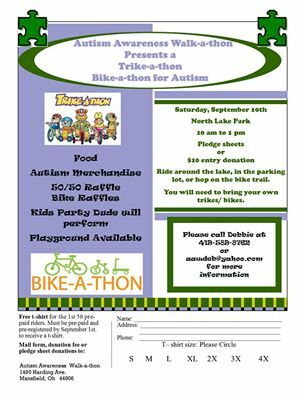 The Autism Awareness Walk-a-thon will be having their 1st Bike/Trike-a-thon for Autism on Saturday, September 10th at North Lake Park from 10 am to 1 pm. This will take the place of our annual walk-a-thon event. 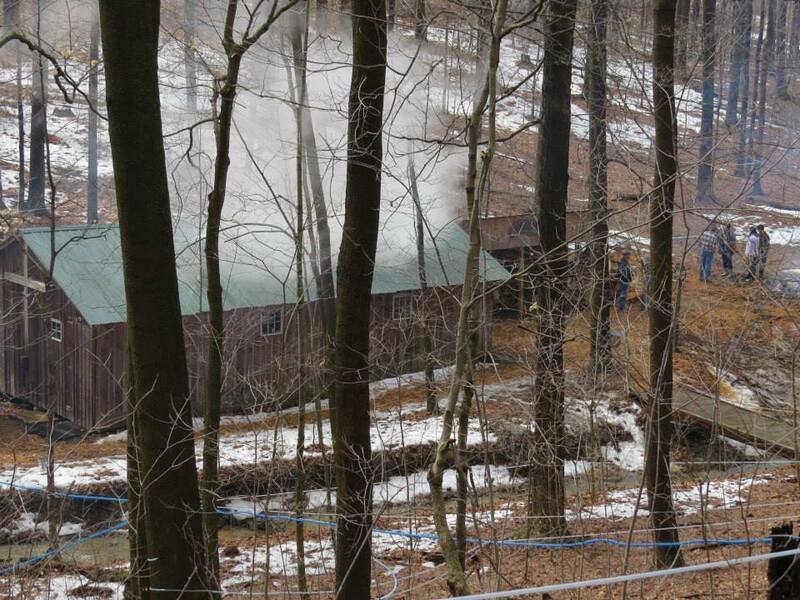 Come out and join us for a day of fun at our Sugar House for the annual Maple Madness Tour. 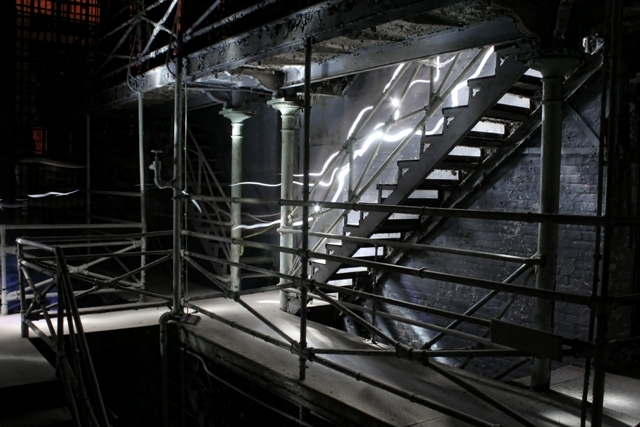 Have you heard the dark, harrowing stories of the Historic Ohio State Reformatory? Now is the time to experience the sinister tales for your self. The Renaissance Theatre has teamed up with The Mansfield Symphony Chorus under the direction of Larry Griffin combines forces with high school choirs from Crestview, Hillsdale, Madison, Mansfield Christian, Mansfield Senior, and Shelby to present an afternoon of incredible choral singing! Concert will be held on Sunday, October 16 at 2:30 PM - 4:30 PM. No tickets required, a $5 suggested donation may be given at the door.